Shaolin Martial Art’s is about training your mind as much as your body. Whatever you’re end goal is, stick to your plan, use your heart to make your training a routine, and find a way to love your training. 20 Days None Stop Training – Usually it’s better for the body to take 1 day off a week. But if you want to dramatically improve your skill then train for 20 days non-stop. This applies for Qigong as well as Kung Fu. This method is a fast track to Shaolin Stamina. Kill Your Muscles – you need to ache a lot! Ache is different from pain. You need to know the difference. Pain is bad. Ache is good. If you’re not aching, you’re not progressing. Kill Your Lung – you are training anaerobically. This word literally means “living without air”, you need to push yourself so hard that you at your limit. It’s hard to do by yourself and you need to be careful and stay safe! This is why this is not suitable for beginners. This type of training is for martial artists who already know their bodies and want to take their martial art to the next level. Do More Than You Think You Can – Just when you get to the point where you feel you can’t do anymore, do more. When you do 20 push ups, do 21. When you get to the end of your run, sprint. Take Small Steps – Start off by setting yourself small targets and build from there. If you haven’t ran for along time then don’t expect to be able to run 10k straight away. Run 3k. It’s the same with my DVDs, do half the DVD or work at a slower pace and do half the exercises and build from there. A martial artist trains intelligently. While building our stamina we’re also making our punch and kick quicker and stronger. This is why in my Circuit Training DVDs, I mix punches with push ups and kicks with squats. This makes your muscle lean, powerful and have quality. This isn’t about body building. We’re training to create intelligent useful muscle. A person may be able to squat with 100kg weights but they can’t raise their knee 100 times. Always remember that martial arts is different because you’re not just training for stamina, you’re training for your martial arts. Before you begin your training, warm up with a run either outside, on a machine or on the spot or skip for ten minutes. Increase the length of your run/ skip each week then at the beginning of the week go back to a short run and increase your run again throughout the week. Click here for more details on the Shaolin Fitness bundle. Please share in the comments below how you got on or on the Facebook page created for all the Shaolin Warrior brothers and sisters. Happy Training! The world of Western traditional physical exercise is beginning to catch up with what Shaolin Warriors have known for thousands of years. Fitness is not just about burning calories and sweating. It’s about being healthy from the inside out. Research is revealing that this mind-body fitness not only keeps us healthy but also greatly helps to banish stress, increase happiness, and aid longevity. Switch Your Workouts – One day Shaolin Warrior’s train in the Five Fundamental kicks and stances from Shaolin Kung Fu Workout 1, on another day they train Circuit, on another bag work, and on another day Qigong. Keep surprising your body so it never reaches a plateau. Inside Out Fitness – For true health and fitness we need to practise stretching and Qigong. 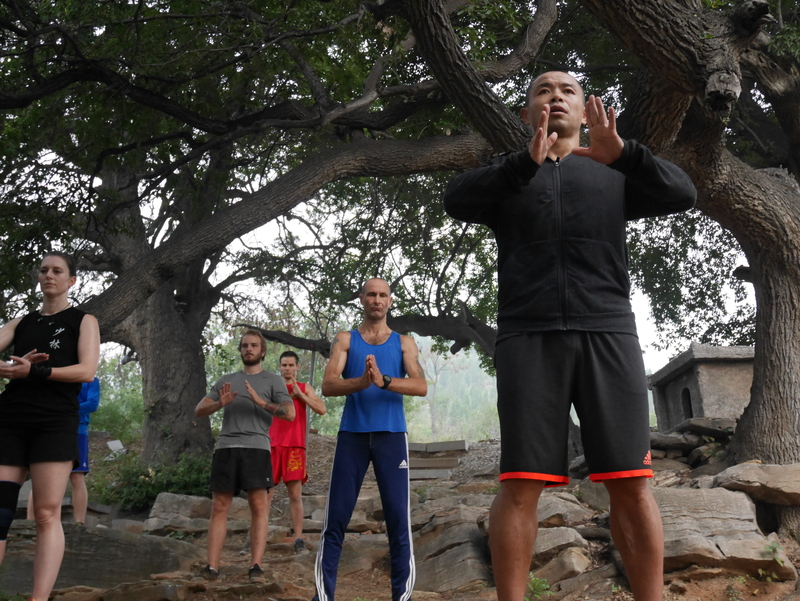 The Shaolin Warrior always finishes their training with Qigong. This enhances the power of their external training, extends and deepens their martial arts, and balances their Yin and Yang. 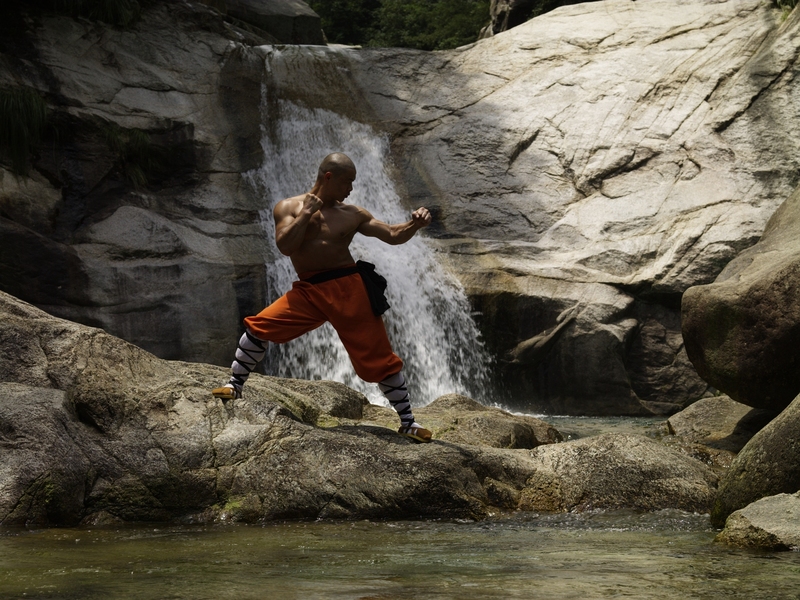 Effortless Effort – A Shaolin Warrior’s movements look easy. When they run they tell their body to keep light and positive. When they punch they tell their body to relax. When they kick, they know exactly which muscle they need to use and which muscle they don’t. When they practise Qigong they know when they need to inhale and when they need to exhale. They focus on what they need to focus on and this gives them confidence and power. They understand that if their mind is strong then their body is strong and if their body is strong then their mind is strong. It’s not possible to separate the two out. Train Hard – A smith puts gold through the fire so she can mould it into the shape of jewelry she wants. Our martial art’s is the fire we put our mind and body through so we can mould ourselves into the martial artist we want to be. If it’s not difficult, if it’s not challenging, there can be no transformation. A Zen Koan – Shaolin Warriors use the breath to link the mind and body. They focus on the present moment because it is the only moment when we can be truly alive. This is why – in the past – Masters sometimes used shock tactics or said Koans in an attempt to awaken their student to what life really is. What is the sound of one hand clapping? – If we try to understand with our intellect then we’ll never understand and if we try to do martial arts with our intellect we shall never understand. Only when we have cultivated strong willpower and let go of our mind can we move to hard training to build up our stamina level and create a Shaolin Warrior’s mind and body. Sign up now to Shifu Yan Lei’s mailing list and receive your free Top Motivational Training. 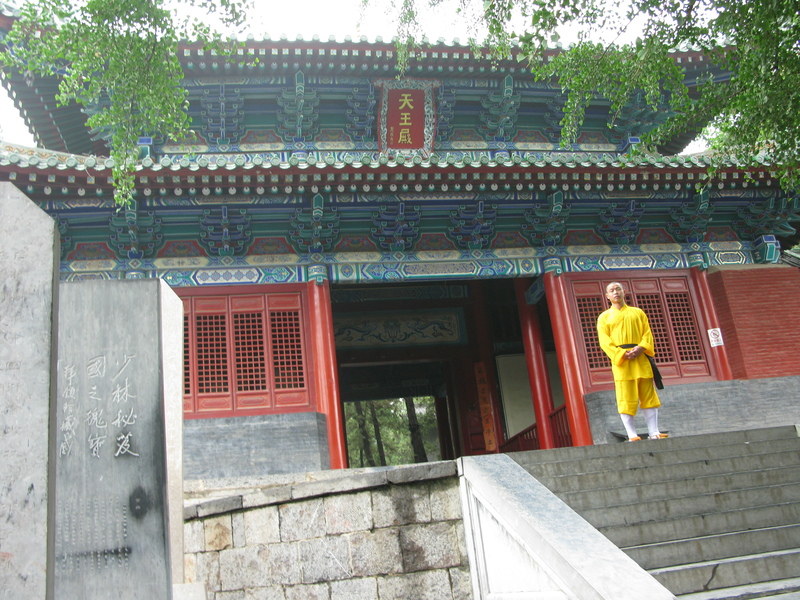 If you don’t have a Shaolin teacher near you my Shaolin Warrior Programs give you instant access to the authentic teachings you would learn if you entered the Shaolin Temple. In order to learn Shaolin Kung Fu, you need to respect yourself and respect your teachings. Train regularly, five- six times a week and clearly define your goal. Why are you training? 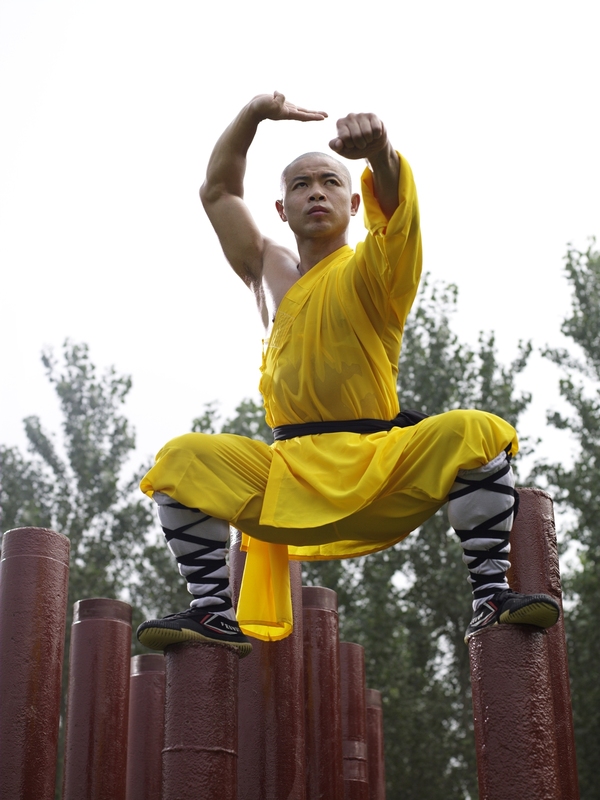 Do you want to learn Shaolin as a martial art? Or do you want a fast track to fitness? My original goal was to test my skills. I was a very angry 15 year old who was always getting into fights. My Master – who is now the Shaolin Abbot – was fed up of coming to the police station to get me out of jail so he sent me to a very well known Zen master. 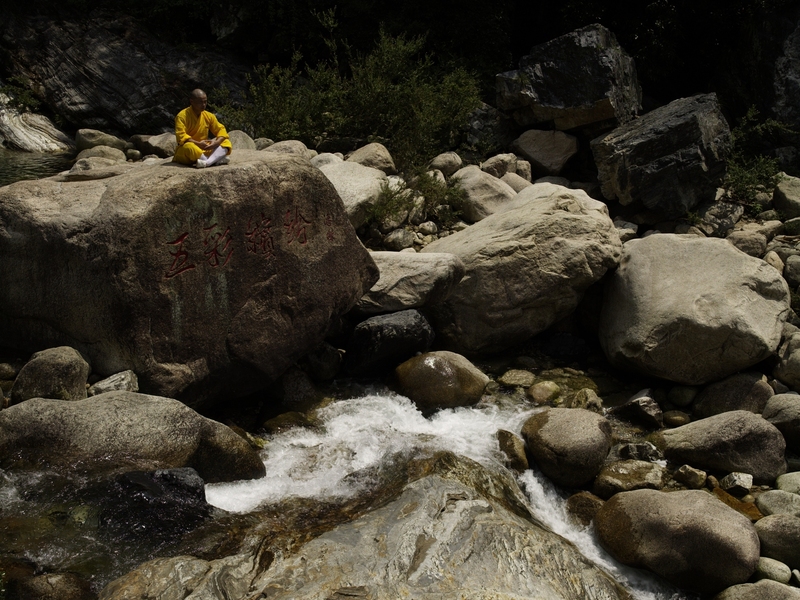 When I came back to the Shaolin Temple, my training was no longer a way of being able to learn new fighting techniques so that I could conquer other people but it became my meditation. Shaolin transformed my life, and it’s my goal to help as many people transform their lives. I’m very happy that thousands of students all over the world now train with my DVDs and books. In this post I give a quick overview of each Kung Fu Program program, what benefit they will give you and some suggested training programs. If you want to learn Shaolin as a martial artist then you need to start with Shaolin Workout 1, 2, and 3. 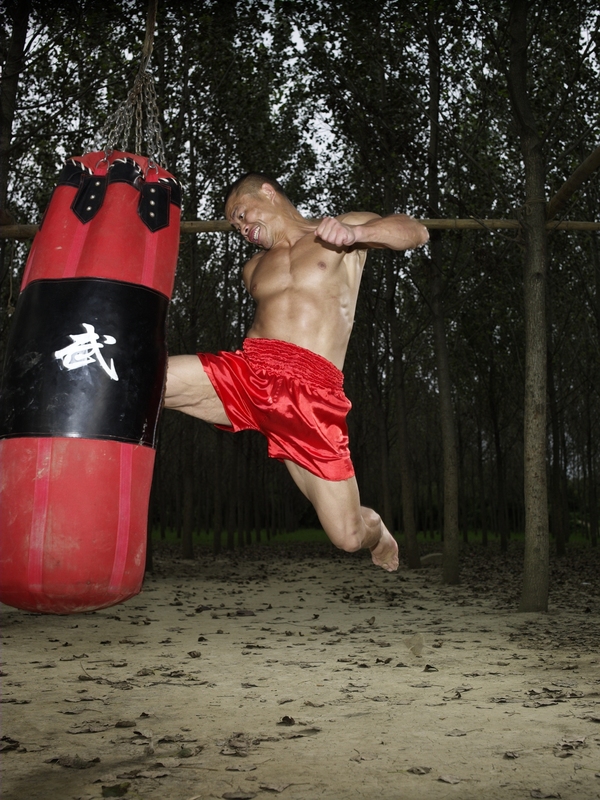 If you’re not so bothered about Shaolin martial arts but you want exceptional stamina then train with Shaolin Bootcamp and Shaolin Circuit Training. 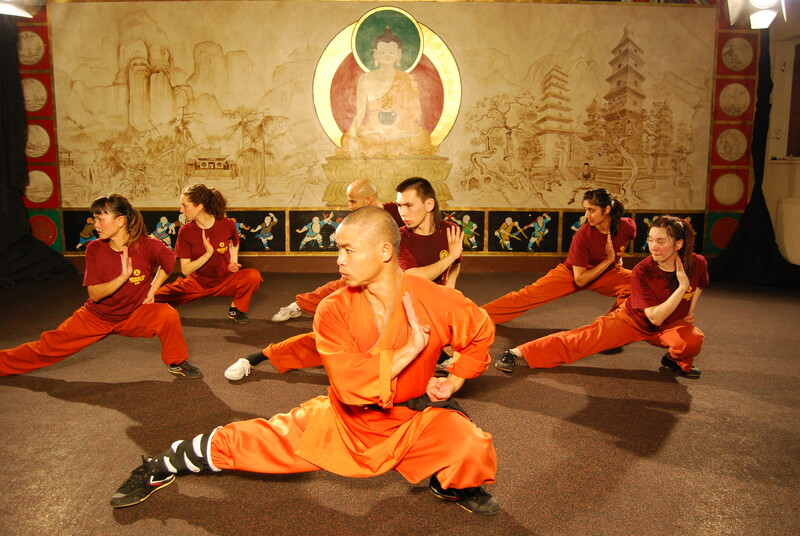 Shaolin Workout 1 is exactly the same as if you were stepping into a class at the Shaolin Temple. Don’t expect to keep up and understand everything. As you keep studying with the DVD, you will slowly see improvements and gain an understanding. Once you’ve mastered the five fundamental kicks and the five fundamental stances, even if you still can’t keep up, you’re ready to move onto Shaolin Workout 2. One of the reasons for moving up quickly is so that your body doesn’t reach its plateau, in order for your body to keep improving, you need to keep surprising it and keep finding the edge of your training. Alternate between Workout 1 and Workout 2. If you’re only interested in fighting techniques and not traditional Shaolin then skip Workout 1 and 2 and go straight to Workout 3, where you learn fighting kicks and fighting punches and combinations. As a martial artist continue to come back to these three DVDs, and now to improve your strength and stamina and challenge your body even more, add in Shaolin Bootcamp 1 and 2. These DVDs use your own body for strength training and are more challenging in terms of stamina. Saturday: Self-train without the DVDs perfecting your techniques. If you’re a fighter or you want to work more on your stamina and modern fighting techniques then alternate between the Circuit Training DVDs and the Bootcamp DVDs. Circuit Training Volume 1 focuses on punches and Circuit Training Volume 2 focuses on kicks. With the Bootcamp DVDs, correct form is not as important as pushing your strength and stamina. If you’re working with all 7 of the DVDs then work out a program that fits with your goals. I have two other kung fu DVDs, these are more specialist DVDs specifically for martial artists, Fighting Punches and Kicks Volume 1 is exactly what the title says Kung Fu Ch’an and Fighting Punches and Kicks Volume 2 teaches takedowns so you need a partner to practice with, Kung Fu Ch’an demonstrates how kung fu can be a direct gateway to the teachings of Ch’an Buddhism or Zen, this is not a teaching DVD as such. You can share your training experiences with other students by joining this Facebook page.